G and S Wood Work, Inc. Comment: The wooden fence slats - vertical and horizontal slats - within a small section are broken. Comment: Need approx 50ft of fencing in the corner (back & side) of backyard. Belleville Fence Contractors are rated 4.75 out of 5 based on 1,303 reviews of 28 pros. 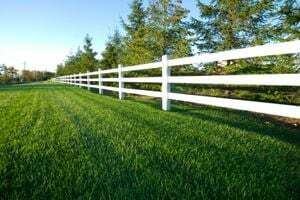 Not Looking for Fences Contractors in Belleville, NJ?